Hello all! Today I bring you two bits from the new Kiko Rebel Romantic collection. A very strong collection from an affordable brand that is clearly stepping up their game. Very moody nineties inspired, with mossy jewel tones and strong lip colours, this is sure to impress. Check out that gorgeous art deco inspired packaging! Those colours are stunning, and the finish all feels very luxe, and rather upmarket. Once you get inside this luxurious look doesn't stop, with a metallic finish to both the lip-liner and the eyeshadow casing. The ever popular rose gold features everywhere in this collection, and can be seen on the lid and detailing of this Intensely Lavish Lip Liner. 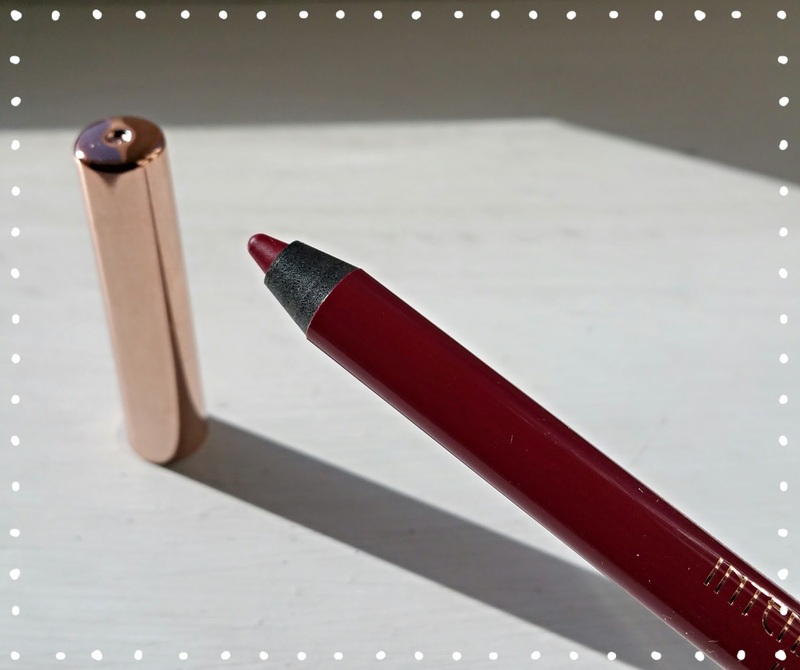 I grabbed shade 05 Heavy Cherry, as I was seriously lacking an oh so on trend berry coloured lip liner for this fall. Honestly, it goes on okay; slight pulling but my lips are having a stressed out time at the minute. Don't try to use it as a matte lip crayon, definitely not designed for that, but as a liner it works well enough. Brilliant colour payoff, and a decent wear time (5 hours, with food and drinks). Do I love it? Ehhh, but for £4.90 I could grow to. And now we have the Metallic Shine Eyeshadow. 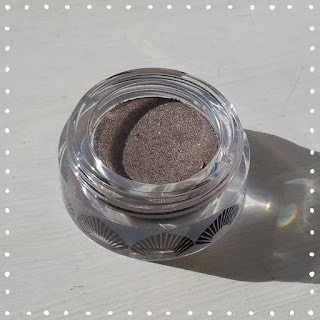 I adore this; from the detailed glass pot to the creamy powder finish. If I could have grabbed all of them I would, but instead I picked 06 Dynamic Taupe. A shimmery silvery dirty platinum, it's perfect for creating an easy evening look without going overboard. Rock it with a black eyeliner and that berry lip and you're ready to go. The formula is divine, soft and light, but you do need a little more on your brush than you might expect for a fuller colour impact. For just a little pearly sheen, swipe a single layer over the lid and enjoy. I adore it, and at £6.90 it's not overpriced at all. So those were my two indulgences from Kiko, plus one other absolute bargain I'll be coming back to later (dragon's blood nail polish, hello!). I've heard many good things about Kiko, plus some bad if im honest, and it looks like the company are taking all their feedback to heart. If this collection is anything to go by I expect great things in the future (but hopefully with the same prices!). You can grab Rebel Romantic here, and prices start at £4.90. What about you guys? 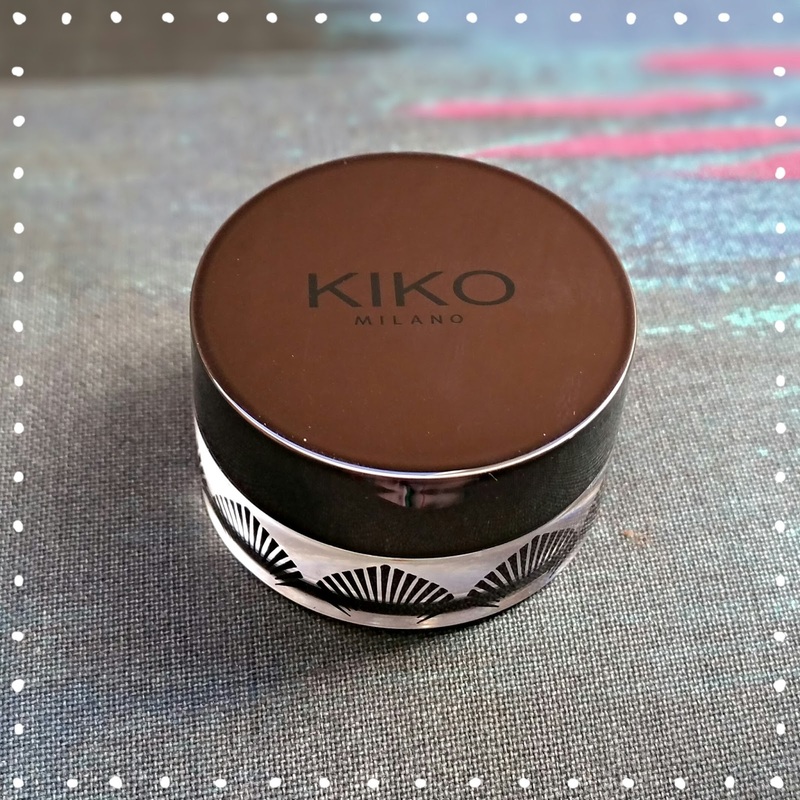 What are your experiences with Kiko? Do you think they've improved?